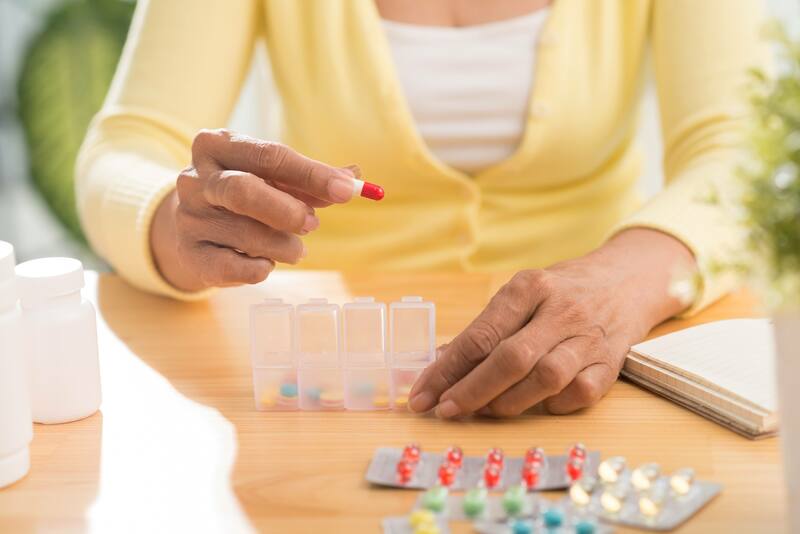 Taking medication exactly as directed is critical for your health. Here are 8 ways to help you remember how and when to take your pills. Watch: 8 tricks for remembering your meds. Journalists: Broadcast-quality video (1:21) is in the downloads.